Falcon would be an excellent candidate to have his own MCU limited series. 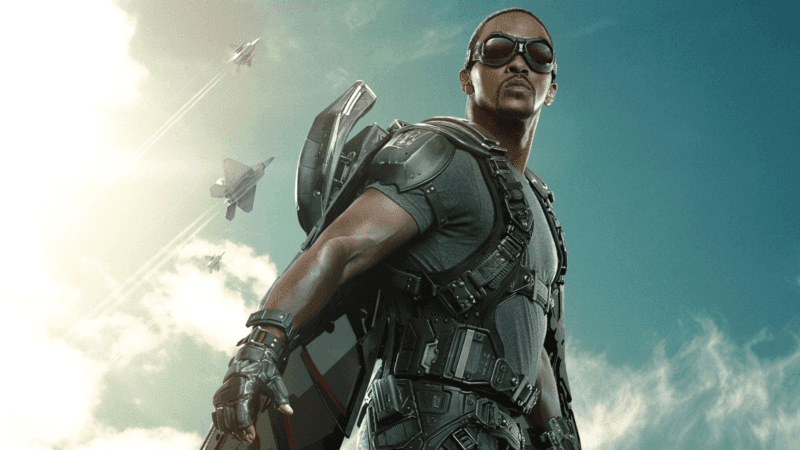 Anthony Mackie’s Falcon gets his first introduction in CAPTAIN AMERICA: WINTER SOLDIER, coming to the aid of Captain America and Black Widow in their fight to take down Hydra. Then, he has small parts in AGE OF ULTRON and ANT-MAN. After that, he backs up Captain America once again in CIVIL WAR, and finally joins the Secret Avengers fighting Thanos in INFINITY WAR. While Falcon, aka Sam Wilson, has been in 5 Marvel films, we don’t know a lot about him. Aside from group action scenes, Sam’s really only had a few scenes for himself. Typically it’s been him telling Steve Rogers that he’ll back him up and help him out. Which is great, that’s what Sam does. He’s one of Steve’s best friends and allies. However, it certainly presents the need for Sam to get his own time, and an MCU limited series on the Disney app would be perfect for that. 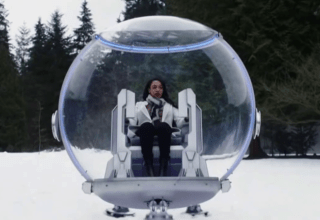 Narratively, a FALCON series could go a few different ways. One possibility could have a focus post-INFINITY WAR/AVENGERS 4. 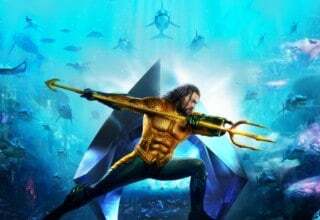 Naturally, it would follow the flow of whatever happens after those films, with Falcon having a new goal or objective when/if he comes back after the Snap. 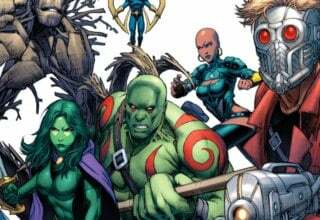 However, I do think that there could be some dynamic storytelling to be had in the MCU’s history. For instance, it could be cool to see Sam Wilson back in his pararescue missions. Or, we know that after WINTER SOLDIER Falcon goes to look for leads on where Bucky Barnes might be, as also becomes a New Avenger at the end of AGE OF ULTRON. Having Falcon’s MCU limited series between those films could have potential as well. 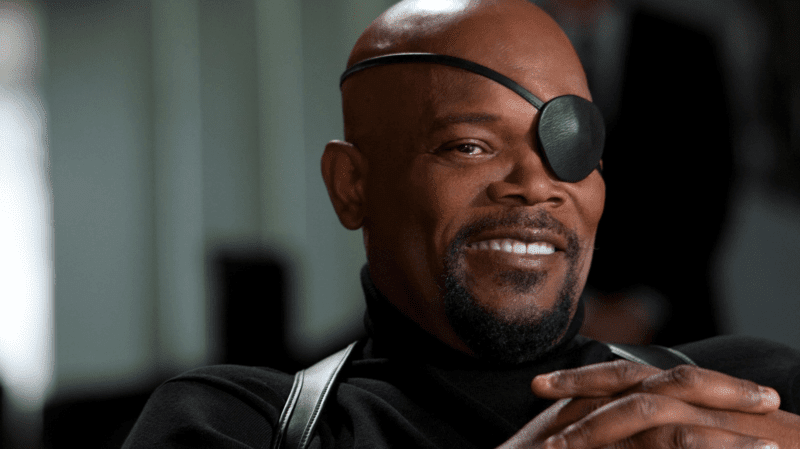 A NICK FURY MCU limited series would be awesome! 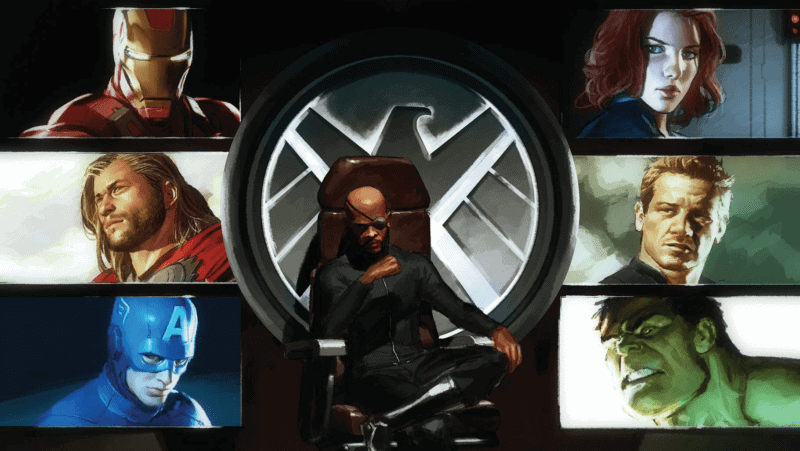 The former SHIELD director’s past, present, and future all have massive potential narratively. He certainly has enough secrets and skeletons in his closet to create several shows. 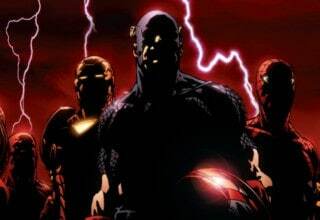 While it looks as though CAPTAIN MARVEL will explore some of Fury’s pre-director days with SHIELD, I think that his past as an operative could be great. Maybe we get a show about Fury shortly after CAPTAIN MARVEL’s release? Additionally, I think it would be cool to adapt FURY’S BIG WEEK. FURY’S BIG WEEK is a short one-shot comic that is set in the MCU. It details a week in the life of Nick Fury, the specific week being the one where the events of IRON MAN 2, THE INCREDIBLE HULK, and THOR all take a place. This week is also a year before the events to the AVENGERS. It would be really fun to see those events happen through Nicky Fury’s eyes (eye?) and the perspective of SHIELD, as well as the choices he made in response to those events. You could also have a series that reveals what Fury gets up to after WINTER SOLDIER happens. After that film, Fury is no longer the director of SHIELD. So what does he get up to besides bringing a helicarrier to the Battle of Sokovia? I’d love to know. It also goes without saying that I’m sure a NICK FURY series would be just as interesting if it were to be post-INFINITY WAR/AVENGERS 4. 3. A ROCKET AND GROOT MCU Limited Series Would Be Hilarious! It needs to happen. I don’t care whether it’s them meeting for the first time, taking a break from the Guardians of the Galaxy, or reuniting after AVENGERS 4. ROCKET AND GROOT need to happen! 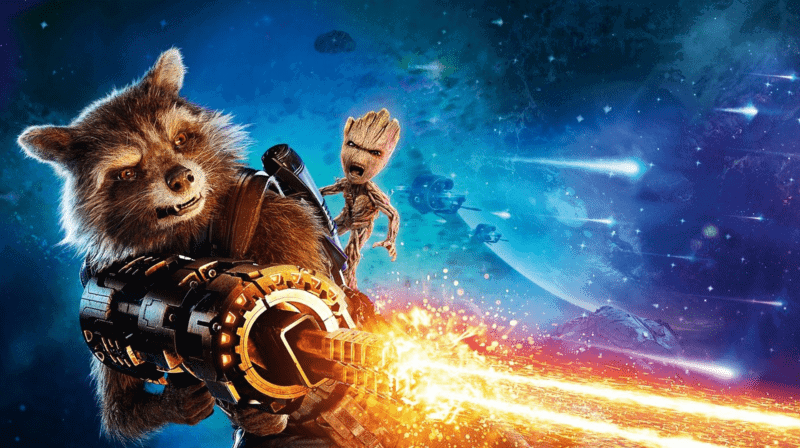 A ROCKET And GROOT series could be this wacky, funny, sort of cosmic heist show. Rocket and Groot could be going for a big score, or maybe Rocket steals a prosthetic limb from the wrong Mob boss and they have bounties on their heads. Regardless, it would be epic. We could get some background history on both of them. It would be cool to learn more about Rocket’s backstory and his life as an experiment. Groot’s also the monarch of his home planet and the last of his species, so it would be interesting to get more on that as well. I really just want them to be in a situation where they get in over their heads, and chaos ensues. 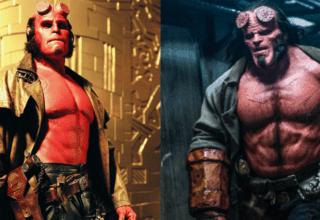 It would be absolutely wonderful and the more screen time we get of the two best buds in the MCU galaxy, the better. That, in its entirety, is one of Colonel James Rhode’s War Machine stories. 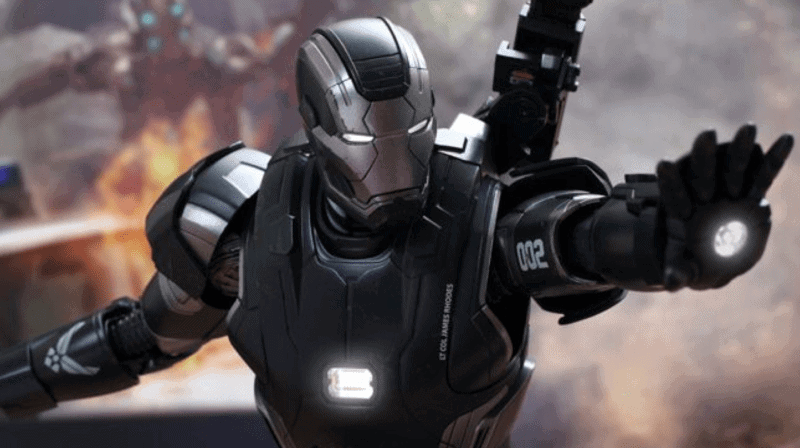 While meant to be a joke, in that War Machine stories are underwhelming from the perspective of the Avengers, it could be pretty cool to see War Machine fly solo. Having a tricked-out iron suit of his own, Rhodey serves the U.S Air Force as War Machine, then Iron Patriot, then back to War Machine until becoming an Avenger at the conclusion of AGE OF ULTRON. Having a series centered on War Machine missions sounds pretty intriguing to me. It’s the closet the U.S government ever gets to having their own superhero on their payroll and control, at least until the UN Sokovia Accords come to be in CIVIL WAR. Having a series anywhere between IRON MAN 2 and CIVIL WAR would be very entertaining, as you could have Rhoedy being a one-man army, taking down terrorists and protecting US interests. It would be like a modern warfare genre piece with a Marvel spin on it. 5. 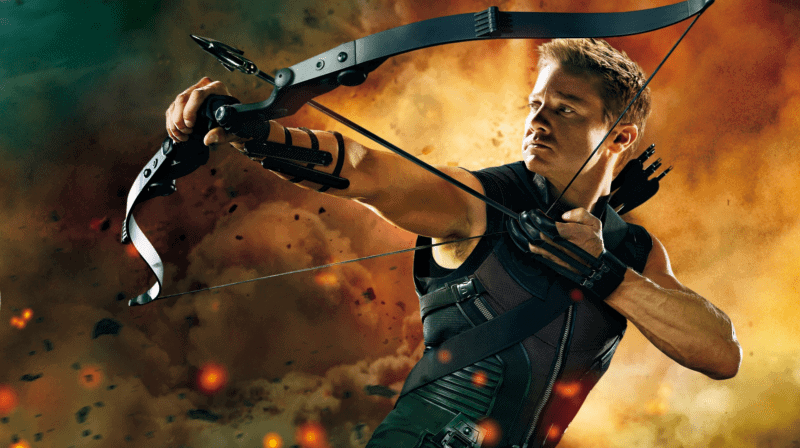 Last But Not Least: HAWKEYE! If there was any Marvel hero more deserving of an MCU limited series, it would be Clint Barton, aka Hawkeye. The guy has been shortchanged on screen time more than any other hero. He gets a cameo in THOR, is a bad guy in AVENGERS until the final act, gets some time in AGE OF ULTRON where we get to meet his family, helps Cap for the airport fight in CIVIL WAR. However, he’s not in INFINITY WAR! What the heck!? Clint needs to get his time to shine. An MCU limited series is the perfect avenue to do that in my opinion. I see a couple of narratives for HAWKEYE that would be really dynamic and entertaining. 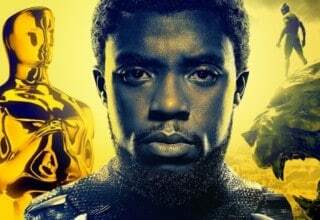 Both involve the MCU limited series taking place after INFINITY WAR/AVENGERS 4. Both also involve Hawkeye undergoing severe personal tragedy. I’m talking of course of Hawkeye’s family dying, either by the Snap or otherwise. This ties into the theory of Hawkeye’s new, darker look in AVENGERS 4 being due to a darker personality which comes from his family’s death. The first idea would have Clint taking on this super dark persona, similar to the Ronin identity. He takes on this identity after the tragedy in the comics. He would then go on a grim conquest, eliminating crime with an accuracy that’s without mercy. The second idea continues the first where Hawkeye goes dark but doesn’t stay that way. The introduction of Kate Bishop and his reluctant training of her would help turn him back to the light. Either option I’m down for. 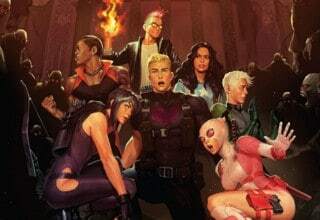 Either way, HAWKEYE NEEDS HIS OWN MCU LIMITED SERIES!! 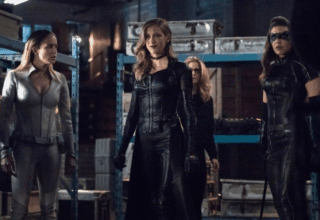 Do you agree with the characters listed getting their own shows? 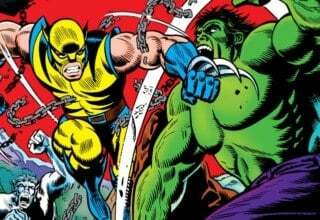 Who do you think needs an MCU limited series? Let us know in the comments below!